Implant consultation fee will be applied towards treatment costs if completed within 6 months of consultation date. Promotional price does not include additional services such as bone grafts, teeth extractions, or other modifications of implant site. This offer can not be combined with insurance reimbursement or other promotional offers. 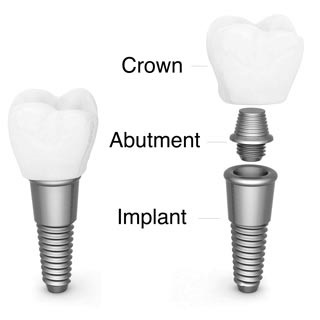 Please be advised that not all patients are candidates for implant placement. 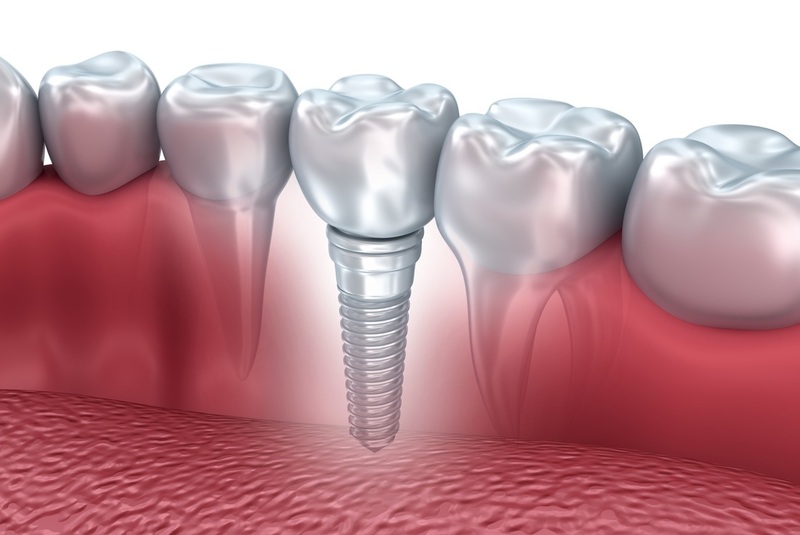 An implant consultation is required to determine if patient is a candidate for treatment. Offer Expires December 22, 2016. 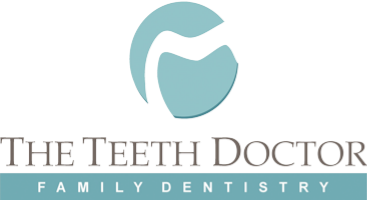 The Teeth Doctor, LLC reserves the right to terminate this offer at anytime.